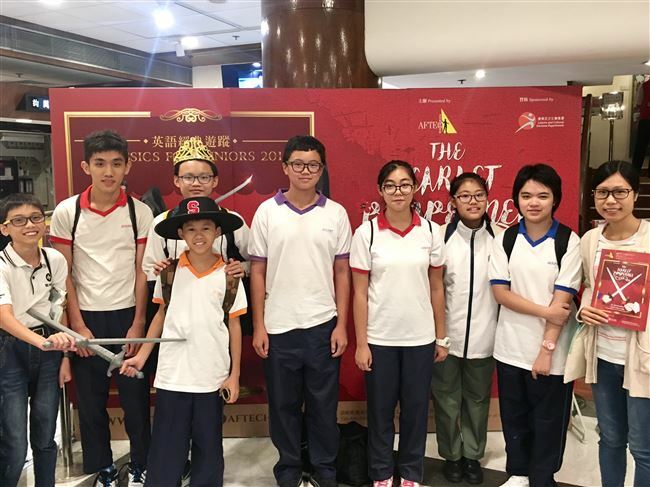 On 14th October, about 10 students got the chance to watch an English play ‘The Scarlet Pimpernel’ organized by the Absolutely Fabulous Theatre Connection (AFTEC) at Sai Wan Ho Civic Centre. All students enjoyed the ingenious play. The activity also allowed students to learn more about English theatre performance as well as theater setting.